Italian Film Commissions in the foreground. FRED Film Radio, in partnership with the Italian Trade Agency, will join many international events where Italian Film Commissions are in the foreground, such as FOCUS London (December 2018 and 2019), the European Film Market at the 2019 Berlinale, the Marché du Film at the 2019 Festival de Cannes and the Venice Production Bridge at the 2019 Venice Film Festival, to name but a few. 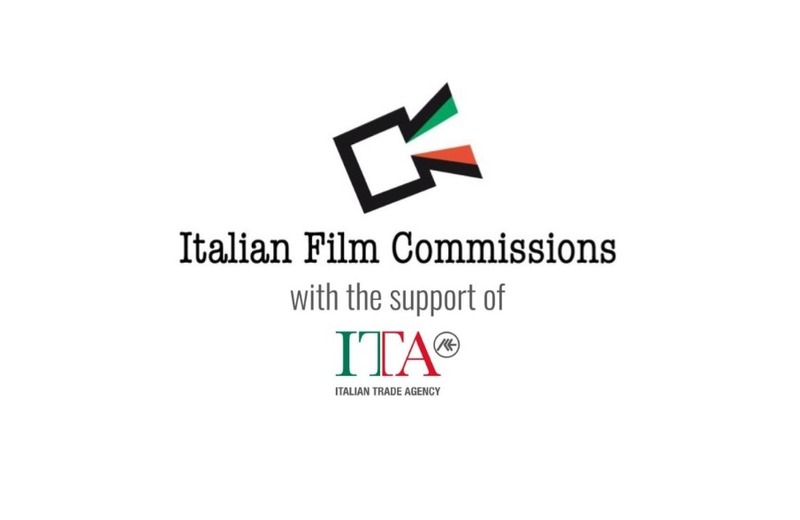 The Italian Film Commissions association, supported by the Italian Trade Agency and comprising 18 Film Commissions located all over Italy, is a benchmark for national and international productions, investors, authors, professional operators and institutions operating in the cinema and audiovisual sector. The Italian Film Commissions brings together organisms that provide free of charge services such as logistic assistance, access to financial resources, the granting of permits, a mapping of qualified manpower and service providers and the search for locations. It aims to create incentives for investments in the cinema and audiovisual sector in individual regions, offering a unified image of the Italian world of cinema narrated in its regional specificities, promoting the different territories in terms of their distinctive cultural, artistic, touristic, landscape and industrial features. The mission of the association includes promotion and protection of the quality of services for audiovisual productions and the operational enhancement of structures associated with the organisation of initiatives for training and update. The Italian Film Commissions are: Apulia Film Commission, Film Commission Regione Campania, Film Commission Torino Piemonte, Fondazione Calabria Film Commission, Fondazione Sardegna Film Commission, Friuli Venezia Giulia Film Commission, Genova Liguria Film Commission, IDM Südtirol – Alto Adige, Lombardia Film Commission, Lucana Film Commission, Marche Film Commission, Roma Lazio Film Commission, Sicilia Film Commission, Toscana Film Commission, Trentino Film Commission, Umbria Film Commission, Vallée d’Aoste Film Commission, Emilia Romagna Film Commission. The Italian Trade Agency (ITA) is the Governmental agency that supports the business development of our companies abroad and promotes the attraction of foreign investment in Italy. With a motivated and modern organization and a widespread network of overseas offices, ITA provides information, assistance, consulting, promotion and training to Italian small and medium-sized businesses. Using the most modern multi-channel promotion and communication tools, it acts to assert the excellence of Made in Italy in the world.